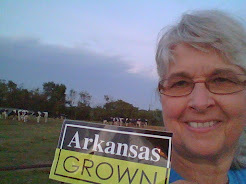 Just a few weeks ago, I spent a couple of mornings giving University of Arkansas students a tour of our dairy farm. I love sharing how we work every day (that's 24/7,holidays and weekends) to produce a safe and healthy product. Part of the tour includes explaining and showing how we work to protect the environment and utilize all our resources. It's science and technology that drive efficiency today and the future of our food production system. It's a fact that one of the greatest challenges of the next generation will be providing nutritious,affordable food to a global population expected to grow to 9 billion by 2050--while using fewer resources. 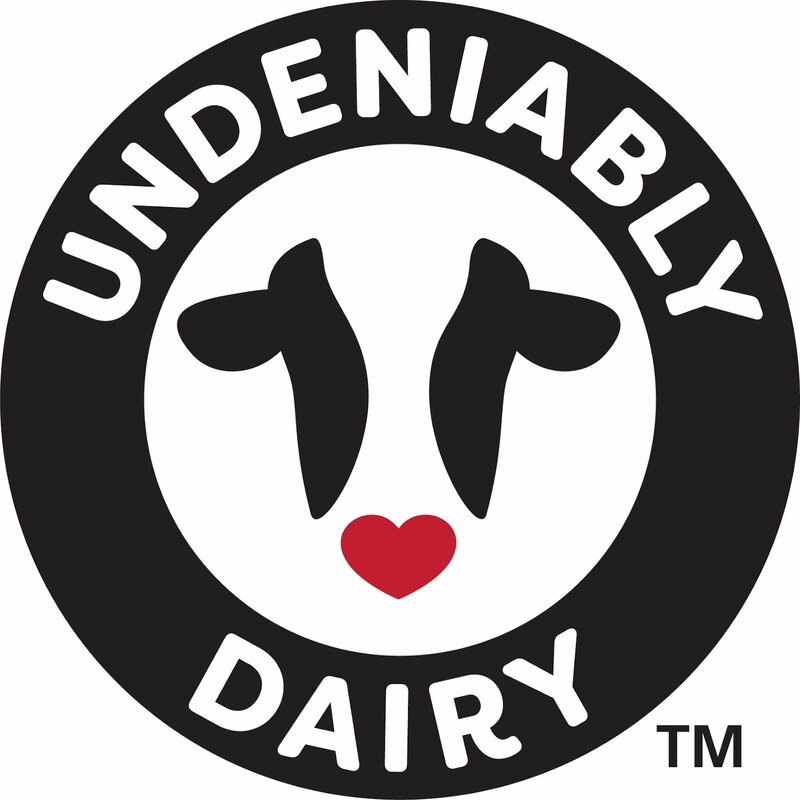 Dairy foods are key to healthy people, healthy communities and a healthy planet. 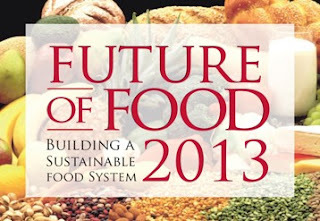 Discussion of the Future of Food is vital to all of us--consumers and farmers. One of these discussions is being hosted by the National Dairy Council and Washington Post Live in Washington,D.C. tomorrow (May 22) beginning at 7:30 CST. You can join in the conversation using the twitter hashtag #ThinkFood or watch Future of Food online.